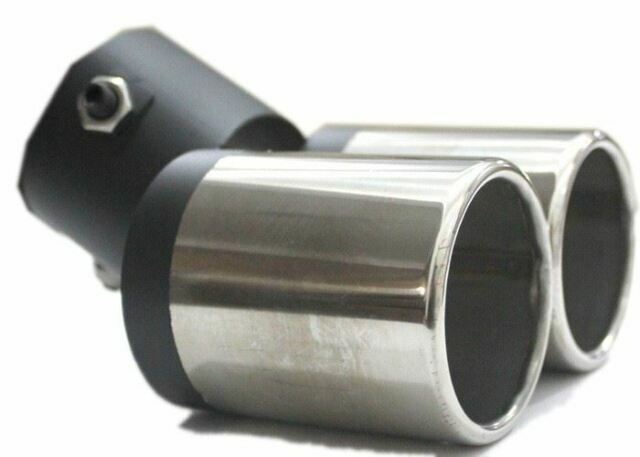 Made of stainless steel car silencer with universal style. The car steel muffler work perfect for custom exhaust system or as a decoration. The muffler serves to muffle the noise coming out of the engine.